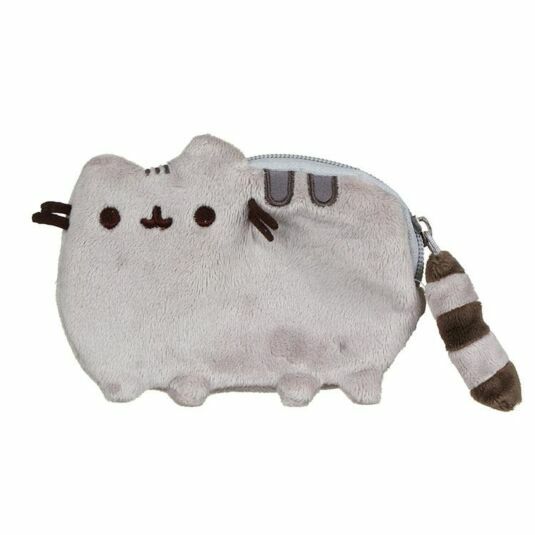 Keep your important items safe with this Pusheen Coin Purse. Your cuddly and plump friend will keep your coins and keys safe from any intruder…just don’t leave any food around! This coin purse has more than enough space for your coins and more! The secure zip will ensure that you do not lose anything and also that you have easy access to your items. Pusheen will make sure your items are kept safe, with a stylish pink and white polka dot pattern lining the inside of the purse. The soft and warming greys of her fur are impossible to resist. This item is perfect for any animal, and particularly cat, lover who needs a cute and reliable place to store their coins! 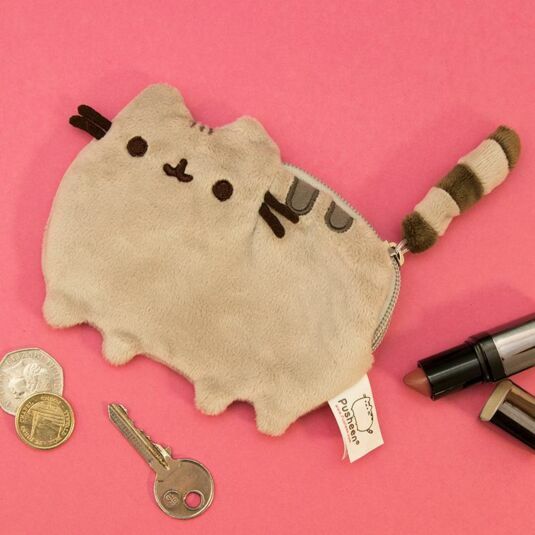 This item is part of the Pusheen range, the adorable cat who has taken the internet by storm and has now branched into merchandise! Add to your collection or start one right now!